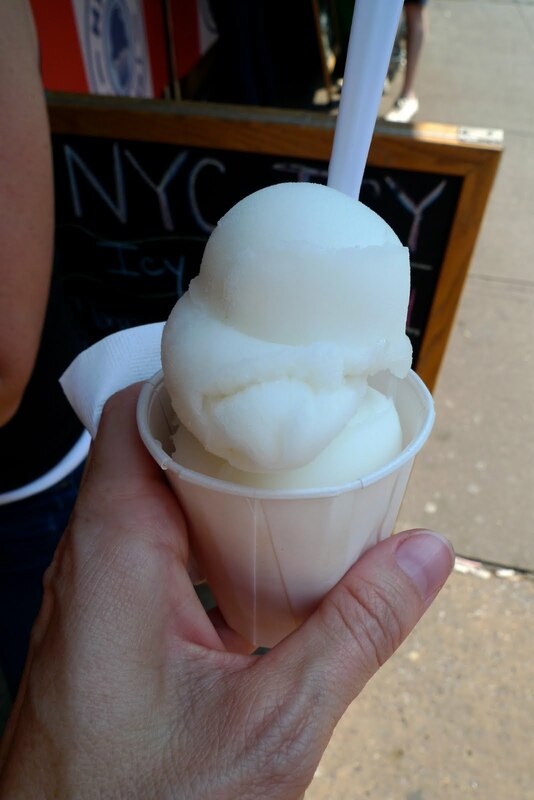 On my recent trip to NYC my good friend introduced me to NYC Icy, a legendary Italian ice-type dessert shop which had recently returned after a two year absence. 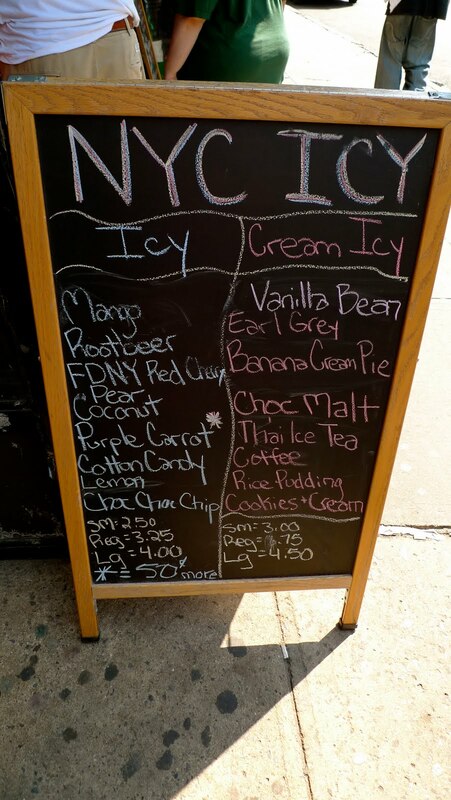 Located in the east village on Avenue A between 6th and 7th street, NYC Icy offers unique flavors like mango-basil (so good), apricot-ginger, rice pudding, earl gray (wow) and chocolate-bacon (3 years ago I would have said yes) as well as classics like chocolate chip and fruit flavors. 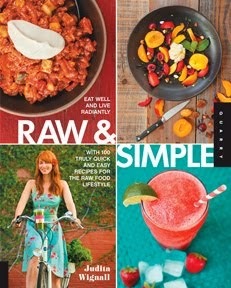 What makes this so amazing is how true the flavors are. I had the grapefruit and it tasted exactly like the real thing but in shaved ice form. The owners say they use all natural ingredients and flavors (except for cotton candy) for all of their ices. Their lips were sealed on what exactly goes into them so I don't know what it's sweetened with but I like that they're not overly sweet. Their traditional ices are vegan but they also have cream ices which is similar to a light gelato. Over the weekend I tried the grapefruit, lemon, pear, earl gray, purple carrot and mango-lime and fell in love with all of them. Definitely looking forward to coming back to NYC later this summer and trying some of their other 200 flavors.